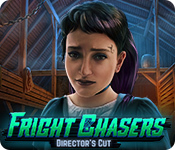 Mad Head Games presents the latest spine-tingling installment of the Fright Chasers series! When rumors of an abandoned movie theater and the ghosts that can apparently abduct the living there appear on your blog, you eagerly go to investigate. When you arrive, you quickly find truth to the tales as you encounter specters from the very movies shown in the theater! 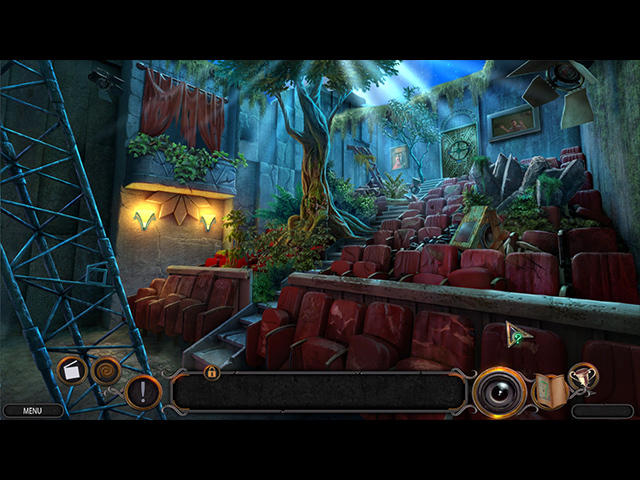 Can you navigate your way through dangerous films to save the living in time? 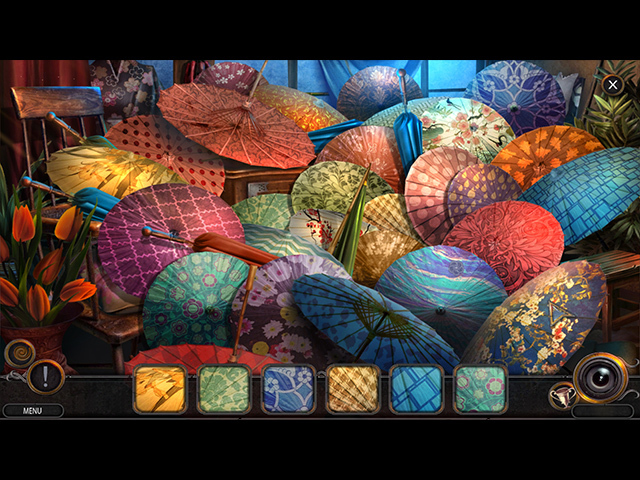 Find out in this thrilling Hidden-Object Puzzle adventure!